Official press render of Oppo K1 confirms two major features of the upcoming mid-range smartphone from Oppo, the first in K series i.e. Oppo K1 features an in-display fingerprint sensor on the front and it comes with a waterdrop display with hight screen to body ratio. The phone is expected to be priced between 1000 Yuan to 2,000 Yuan which is basically the mid-range pricing in China. 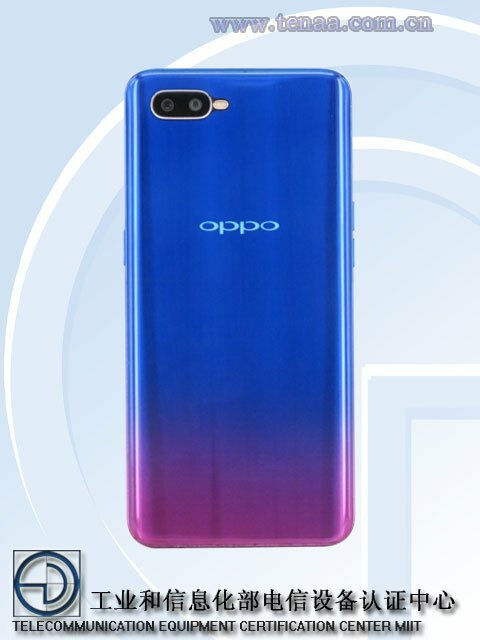 An alleged Oppo K1 real photo has been leaked online, ahead of the phone’s official launch. The device will have an in-display fingerprint scanner, similar to the Oppo R17. 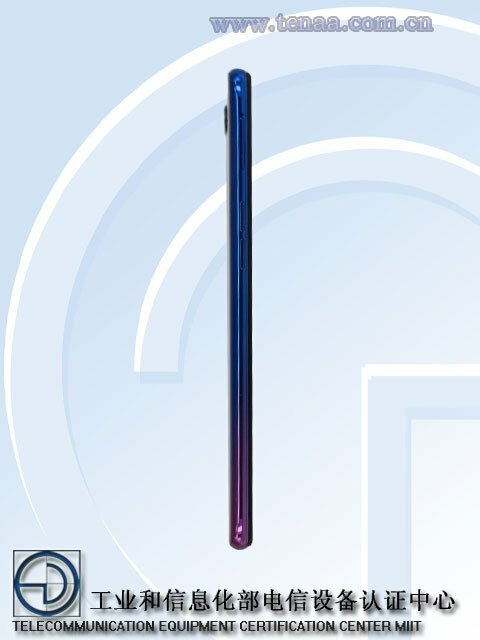 The Oppo K1 has previously been listed on TENAA, so here are some press renders of the device. According to the listings, there will be two variants of the K1, one which has the model number PBCM30 and PBCT10. 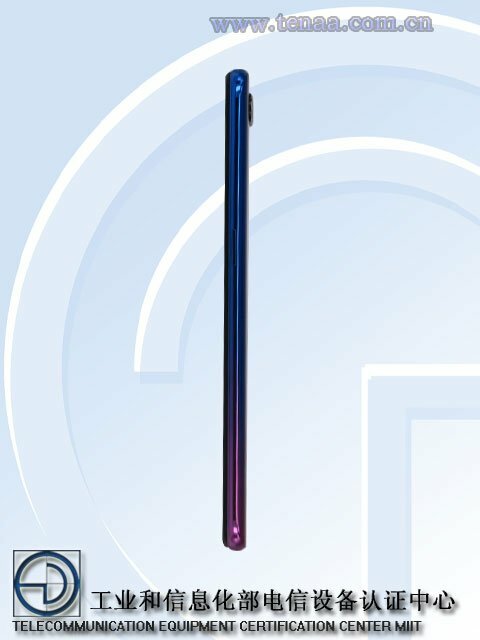 The screen is a 6.4-inch AMOLED display which has a resolution of 2340 x 1080 pixels and a waterdrop notch display design which you can see in the Oppo K1 real photo. The phone is powered by an octa-core Qualcomm Snapdragon 660 processor (according to Geekbench) which is clocked at 1.95GHz and has 4GB/6GB of RAM. It runs on Android Oreo 8.1 with ColorOS, and has 64GB/128GB pf internal storage, and supports up to 256GB of expandable memory via a microSD card slot. The K1 sports dual rear cameras that are placed horizontally in the top right corner, along with an LED flash and comprises of 16MP and 2MP lenses. The selfie lens that is housed in the notch, is a 25MP front camera. The device is backed by a 3,500 mAh battery. 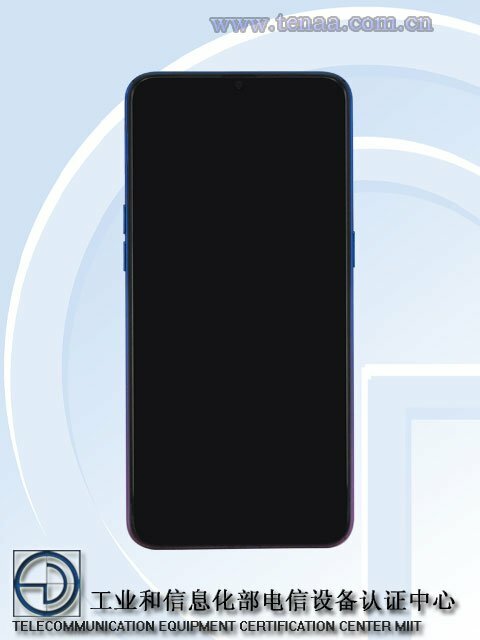 The Oppo K1 weighs at 158g, and measures at 158.3×75.5×7.4 mm. The phone is listed to come in 4 colours: Red and blue, Silver, Green, Blue-black. A recent teaser poster from the company has hinted that the Oppo K1 is set to be launched on October 10th in China. Rumours suggest that the phone could allegedly be priced at 1999 RMB, which is about Rs. 21,500.